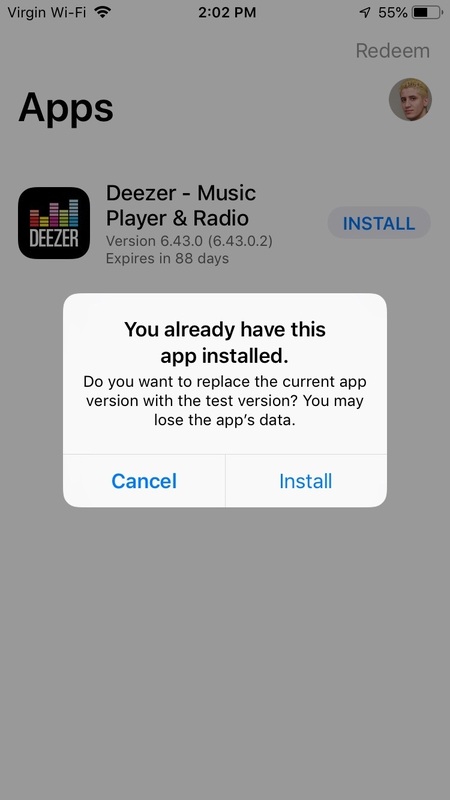 Do I lose my music if I install the Beta version? I want to download the beta version through TestFlight so I can do my review but I got the below message. Are you sure I’m not gonna loose my playlist / data if I proceed?